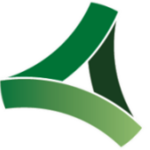 Aerix Industries manufactures and supplies a dynamic product line of integrated engineered foam liquid concentrates, enabling our customers to produce and install high quality, Low-Density Cellular Concrete (LDCC) and utilize foam technology for a variety of applications. Education is the key to better solutions. 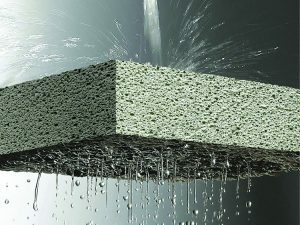 We are committed to educating the engineering, construction, and mining communities about the advantages of foam technology, Low-Density Cellular Concrete (LDCC) and Permeable Low-Density Cellular Concrete (PLDCC). 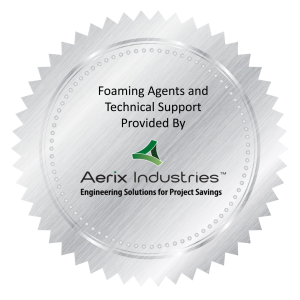 Aerix Industries is the global leader of Low-Density Cellular Concrete (LDCC) and advanced engineered foam solutions. Known globally for its commitment to research, innovation, and applied expertise, we have been providing engineered foam solutions since the early 1940's.